Watch here the history-making auction. Da Vinci's Salavator Mundi is not an isolated incident, price developments for art, design, antiques and collectibles in the secondary market continue to surprise even the specialists themselves. In recent years, amazing new world records have smashed ones that were made in the 1980s. This week, at Christie's again, Vincent van Gogh's Laboureur Dance Un Champ sold for just over $81.3 million, a new record for the artist. At the same auction there was also five additional new world records for the art of René Margritte, Jean Crotti, Edouard Vuillard, Emil Nolde, Suzanne Duchamp and Fernand Léger. 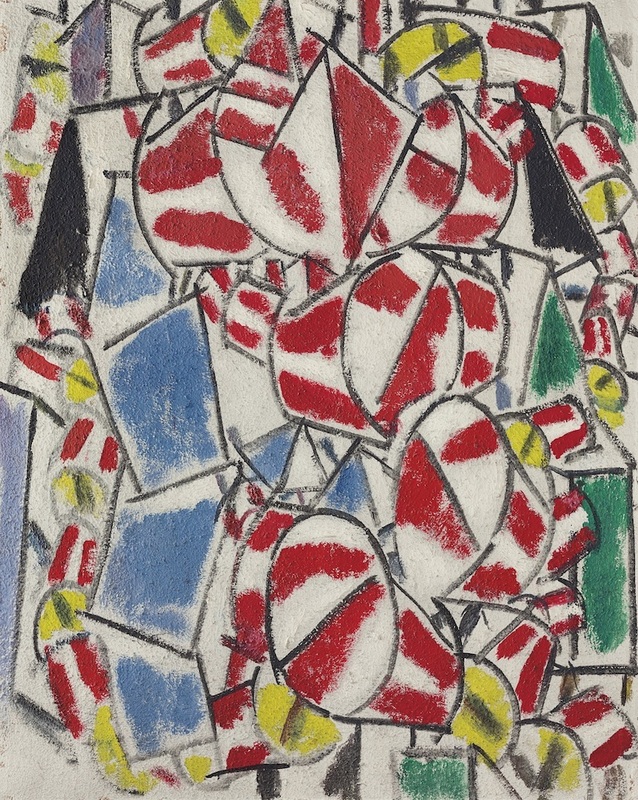 Léger's Contraste de formes from 1913 sold for $ 70.1 million. 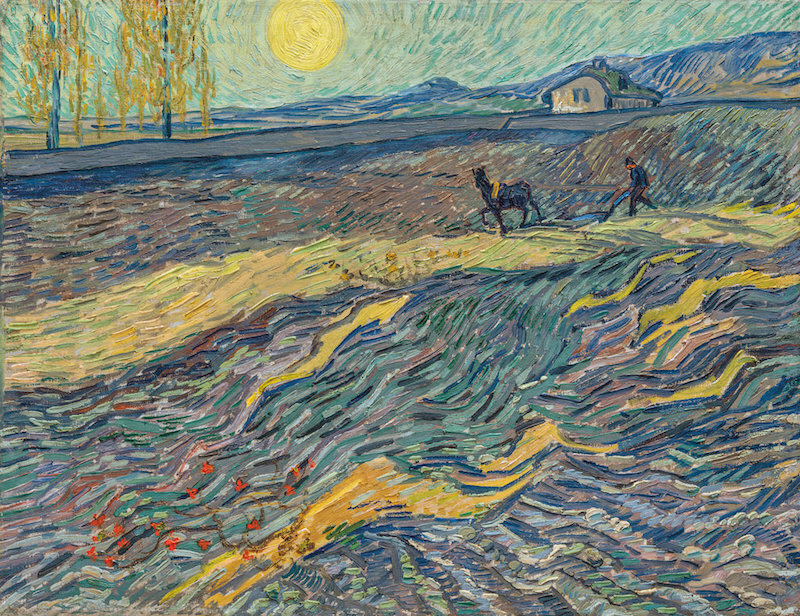 Overall, it was Christie's most successful Evening Sale of Impressionist and Modern Art for more than a decade as it saw a 95% increase on prices from the previous year. Nordic art is breaking new records. 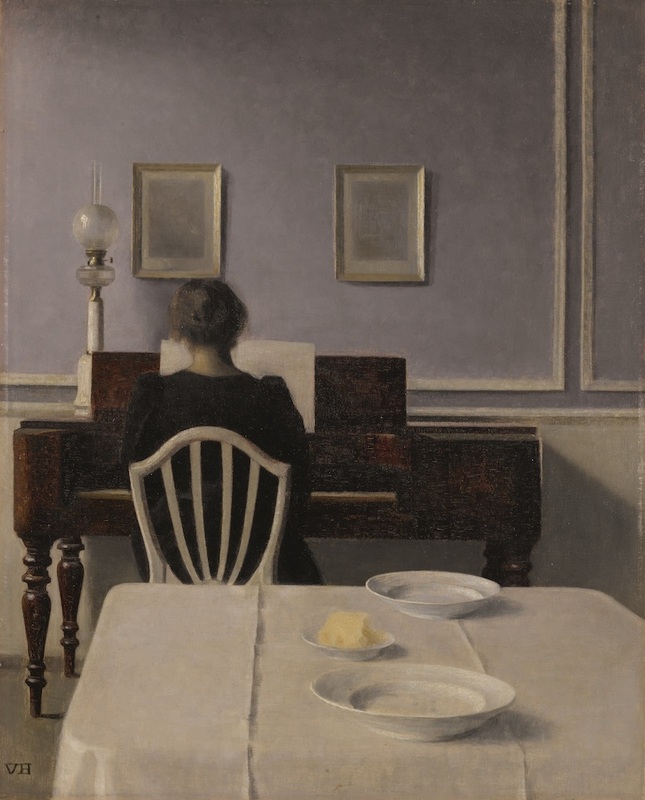 A couple of days ago, a new auction record was awarded for a phenomenal painting by Danish artist Vilhelm Hammershøi at Sotheby's. His work Inside with Woman at Piano, Strandgade 30 was sold far beyond the sum of the $2.5-3.5 million estimate. 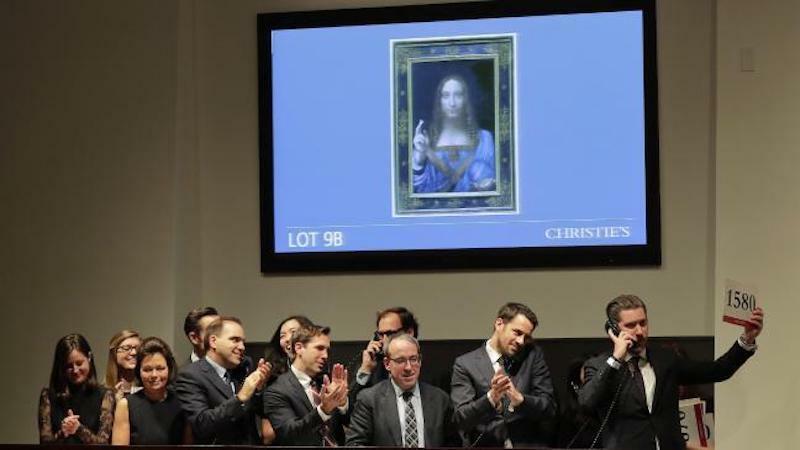 The buyer had to paid out $6.2 million for the piece. The painting was purchased by J. E. Safra in 1993 for $ 101 500.